A trust beneficiary has specific rights to trust information and payments in California. If you benefit from a trust set up by relatives, learn about your rights so that you are fully informed about the trust. The trustee has to keep your private information and the trust’s information confidential. 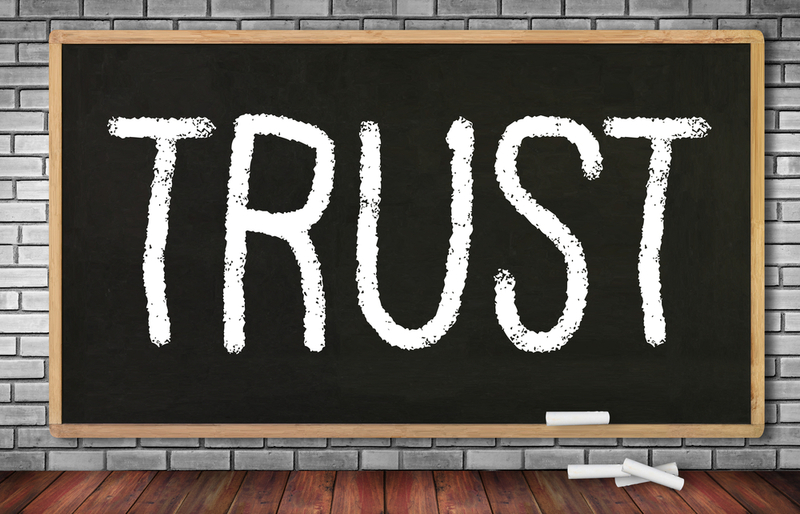 Sometimes, the trustee may need to disclose some information to administer the trust, but otherwise it should not be shared. This means that the payments you receive from the trust are usually not public knowledge. Also, the trustee needs to keep you reasonably informed about the trust and how the trustee is administering it. You can request a report detailing the trust’s assets, liabilities, payments, and amounts due. The trustee needs to provide you with an accounting at least once a year, unless either you or the trust document say that is not necessary. Beneficiaries have the right to any trust payments specified in the trust document. If you do not have a copy of the most current trust document with all amendments, ask the trustee for one. It should lay out how and when you can receive payments from the trust. Sometimes, trustees have discretion about how much to pay out and when to do so. In that case, talk to the trustee about whether you could receive a payment. Ask for his or her reasoning if the answer is no. 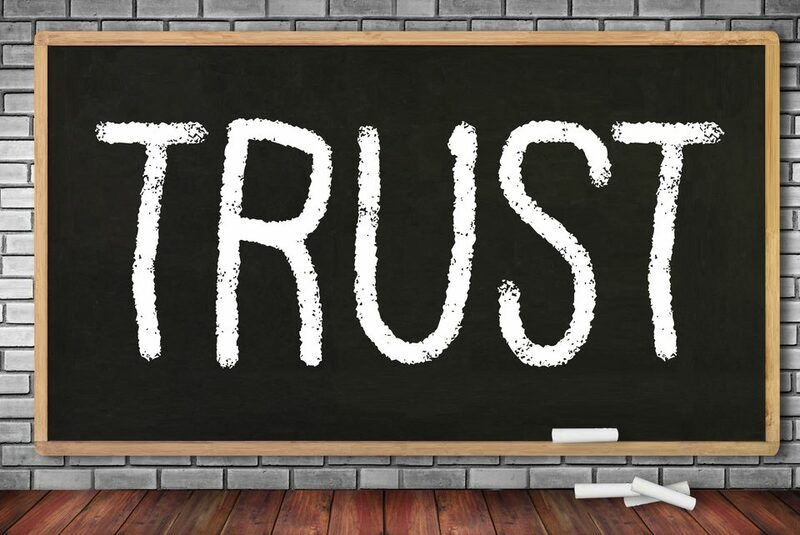 Trustees are supposed to manage trust assets for the benefit of only the beneficiaries, not the trustee or anyone else. When there is more than one beneficiary, the trustee cannot unreasonably favor one over the other. 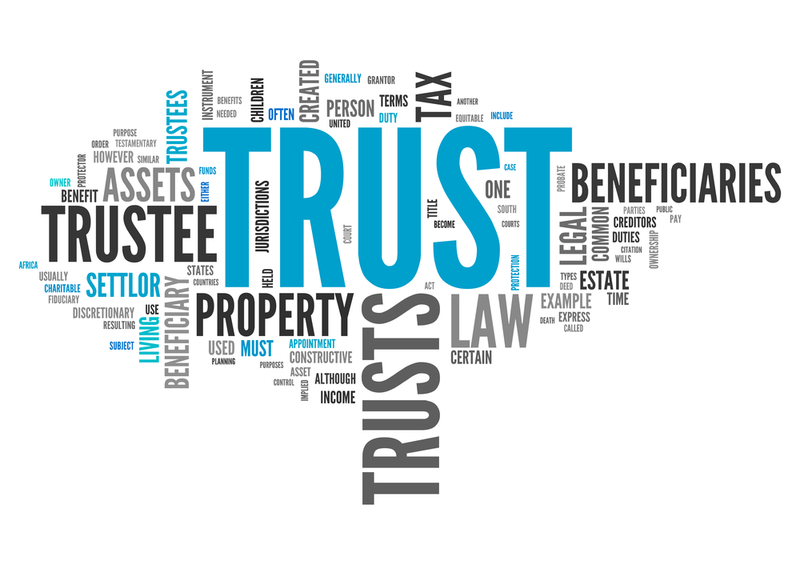 The trustee should be prudently investing the trust assets to maintain or increase their value over time. If you are in this situation, reach out to an estate planning lawyer who handles trust and estate disputes for legal advice about your options. Are you a beneficiary with questions about a trust and the trustee’s actions? Angela Klenk, Esq. and the team at Beach Cities Estate Law couple personalized attention to your trust questions with big law firm experience for a winning combination to give you peace of mind. To schedule a case evaluation, visit Beach Cities Estate Law online or call Angela’s office at (424) 400-2125.